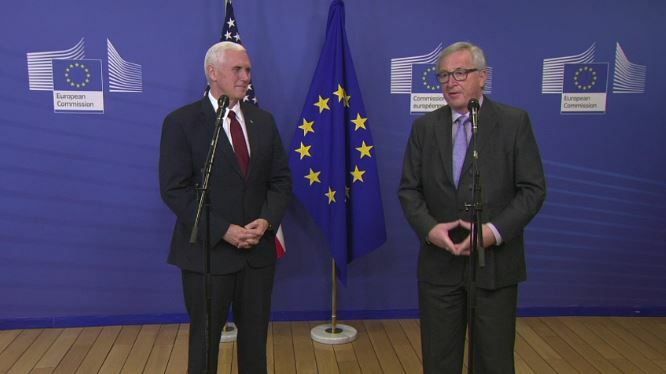 “At the initial stage of Armenia’s membership in Eurasian Economic Union (EAEU) was received with hostility by some of our Western partners, but I am glad that the time will put everything in its place, we are ready to promote the mutually beneficial rapprochement of the EU positions, and EAEC Armenia is interested in pan-European co-operation..”, – said Serge Sargsyan, the president of Armeina, attending the center of “Carnegie” in Brussels. He also noted that existing in Yerevan to Tehran close economic, political and cultural ties transforms Armenia into a solid platform to enter the Iranian market for European companies. 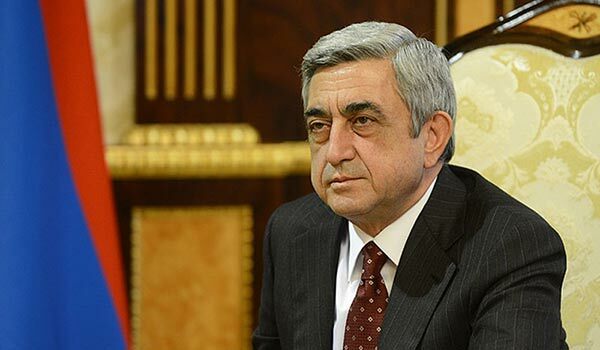 “Armenia can become the most reliable and shortest transit route connecting the Persian Gulf to the Black Sea ports, in our relationships, we never questioned our relations because of the third countries in Armenia’s cooperation,”- said Sargsyan, adding that Armenia is ready to become a stable partner in the region, which will contribute to the process of facilitating the contradictions of big players, the development of economic ties, and the formation of an effective investment policy.